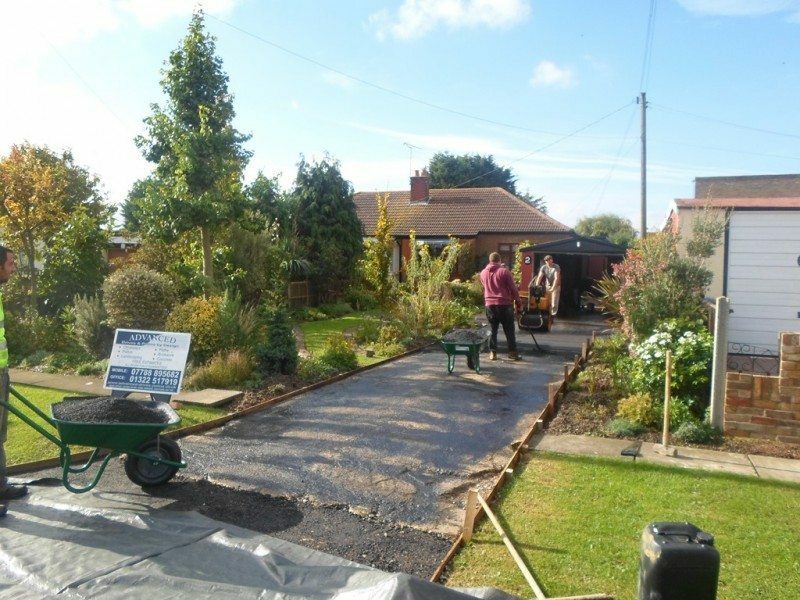 If you have a large area around your property that you would like covered but do not want to spend a fortune on having it done, then tarmac would be the perfect option. It is a cost effective solution that is quick to apply and can be ready to drive on the same day. It is ideal if you fix cars and motorbikes and are not too worried about spilling oil onto it. Tarmac is a thin resurfacing option which is easily maintained. It is particularly beneficial to surfaces which often have heavy vehicles on them. It is impermeable (meaning that it is resistant to water damage and flooding). 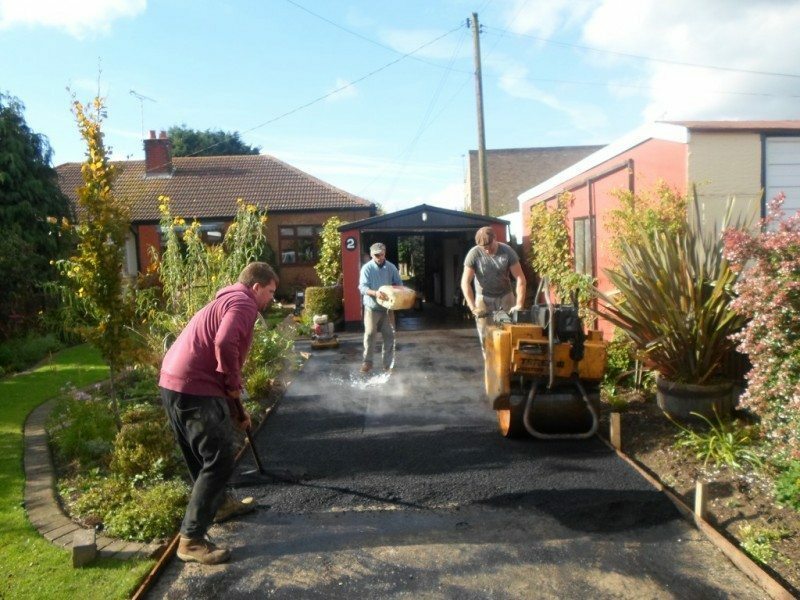 If you have commercial premises in Essex, then tarmac will be perfect option for you. It will be a great investment while protecting the ground around your property. It is smooth, durable and extremely safe. Tarmac will last for a few years and can be a temporary option until you decide to have something else. On the day we come to lay the tarmac, we will ensure that the surface is prepared and ready for the application. The tarmac will be laid and then flattened to leave a smooth finish. Tarmac is an ideal surface for foot paths, driveways play areas and for placing your caravan on. It is practically maintenance free. 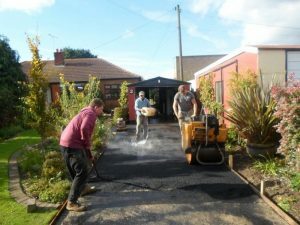 For more information about this service and the other block paving services we provide, please contact Advanced today.